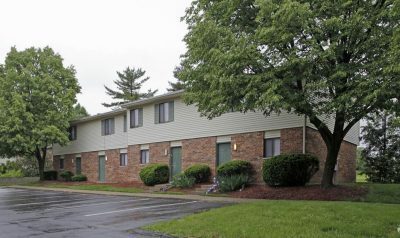 At Pleasant Run Apartments, experience living the way it's supposed to be. 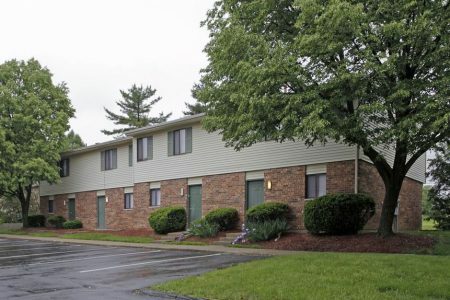 Conveniently nestled on Pleasant Run Dr. in Cincinnati, residents have an easy connection to enjoyable attractions available nearby. With your choice of 1, 2, or 3 bedroom apartment homes, you're certain to love the amenities and features at our community.